GOLD COAST — Move over, Peter Francis Geraci: Someone else just bought the most expensive home in Chicago this year. 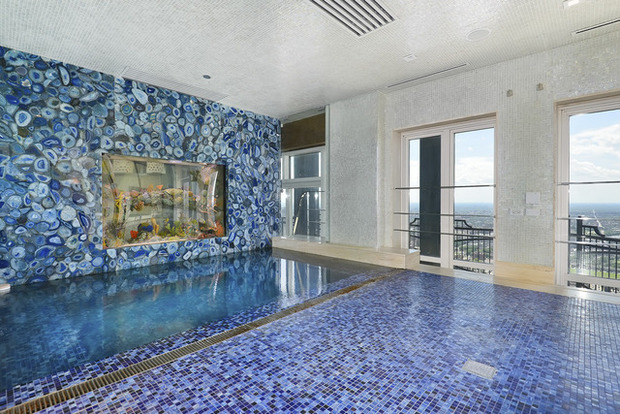 A full-floor penthouse at the Waldorf Astoria sold Wednesday for $11.7 million, making it the most expensive home sold so far in 2016, according to the multiple listing service. 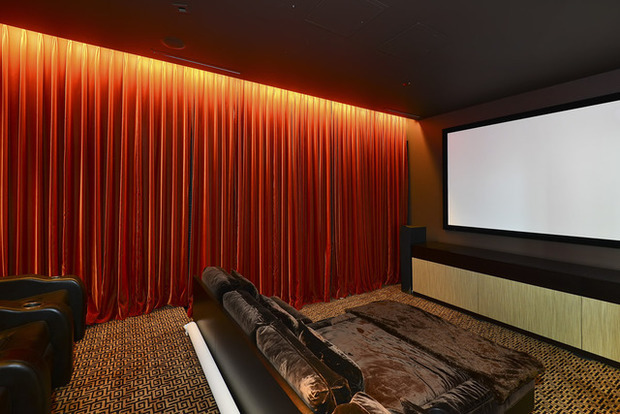 The four-bedroom, 52nd-floor condo at 11 E. Walton St. is custom-designed, has views in all directions, and includes an indoor pool and theater room, according to the listing. Igor Chernomzav, a Chicago-based trader, paid nearly $8.2 million in 2010 for the condo before listing it last year for $13.9 million. 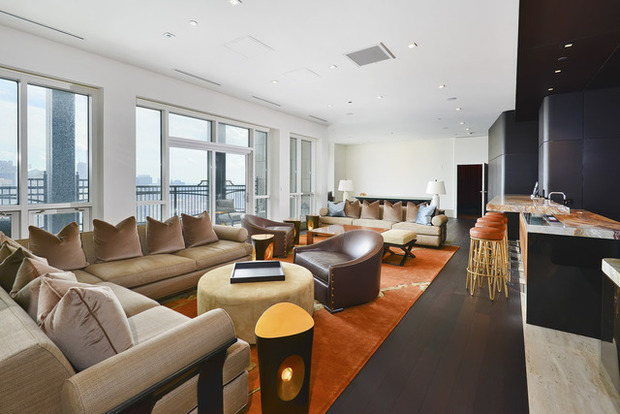 Chernomzav bought the condo as unfinished "raw space" before designing the home himself. 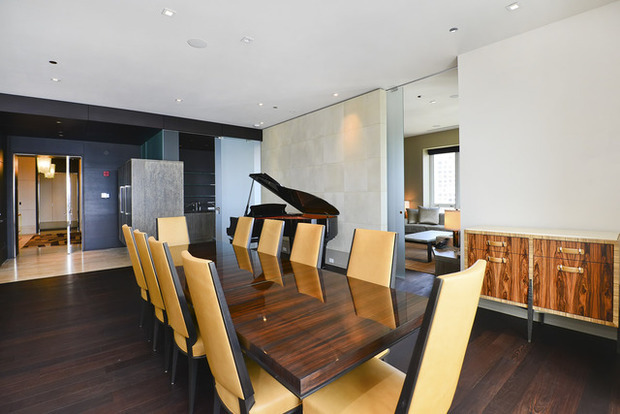 The sale price beats out the $8.6 million that celebrity bankruptcy lawyer Peter Francis Geraci and his wife, Holly, paid last week for a full-floor penthouse at the Ritz-Carlton Residences off Michigan Avenue. 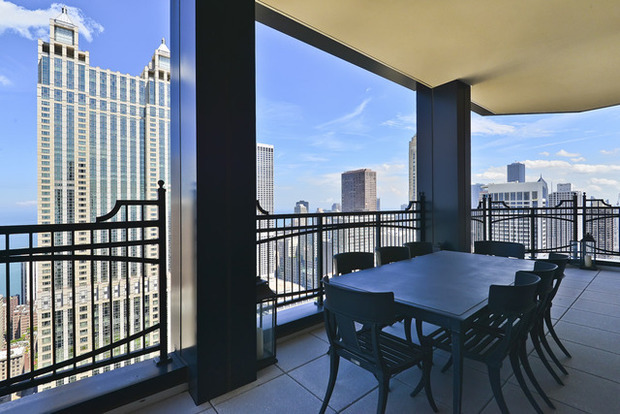 Elsewhere, actor Vince Vaughn is under contract to sell two condominiums that are collectively listed for $12.7 million in the Palmolive Building, another Mag Mile tower.